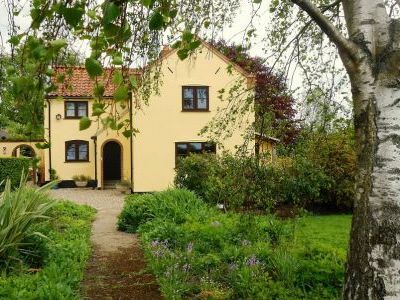 2 Bedroom, 1 Bathroom Holiday Cottage in Cromer location in Norfolk, England. Activities on offer nearby include: walking on way marked paths. Nearby NATIONAL TRUST PROPETIES. Sailing. Narrow gauge railway to WROXHAM & The NORFOLK BROADS. Steam train journeys. Bird watching.